It’s not likely, when a teenage Mary Shelly first wrote ‘Frankenstein’ as a sort of challenge to create the scariest story she could come up with for her writer and poet friends, that she could have seen it becoming such a cultural icon. Yet Frankenstein’s monster has fascinated generations of readers, and, in the last century, has provided plenty of inspiration for film makers, as well. 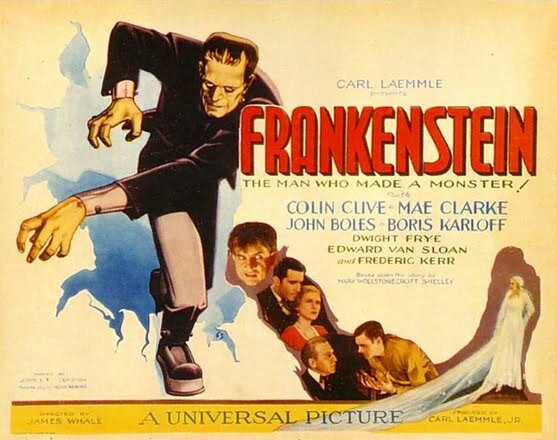 In fact, some of the most classic films are takes on the Frankenstein story, and some of the earliest films were retellings of this classic tale of a mad doctor and his misunderstood creation. We will look at three of the best and most popular Frankenstein films of all time, which range from horror to comedy, so you will know where to begin when trying to decide which Frankenstein film (there are many) you want to see first. The 1931 Frankenstein remains a landmark in cinematic history. It may be nearly a hundred years old, but it is as riveting and entertaining today as when it was first released. Of the three films listed here, this one is the most faithful to its source. The half-mad Dr. Frankenstein scours the graveyards and gallows, collecting body parts so he can build a living human being from dead flesh. But when his experiment works, he realizes he has made a terrible mistake, and sets about hunting down his own creation. Meanwhile, the creature, though innocent as a child, is rejected by both his creator and the villagers because of his hideous appearance. As such, this ‘Frankenstein’ film remains a relevant commentary on science, ethics, and the meaning of life and death, plus it is still great fun. The sequel to the original ‘Frankenstein’ movie, ‘Bride of Frankenstein’ retains all of the horror and insight of that original. In this film, it turn out Frankenstein, who wants nothing more than to live a happily married life, is still alive, and so is his creation. The monster, still dealing with loneliness and rejection, asks Frankenstein to build him a bride. The doctor does so with the help of the mad Dr. Pretorious. The two doctors succeed in creating the bride, but when the bride rejects the creature, things go terribly wrong. 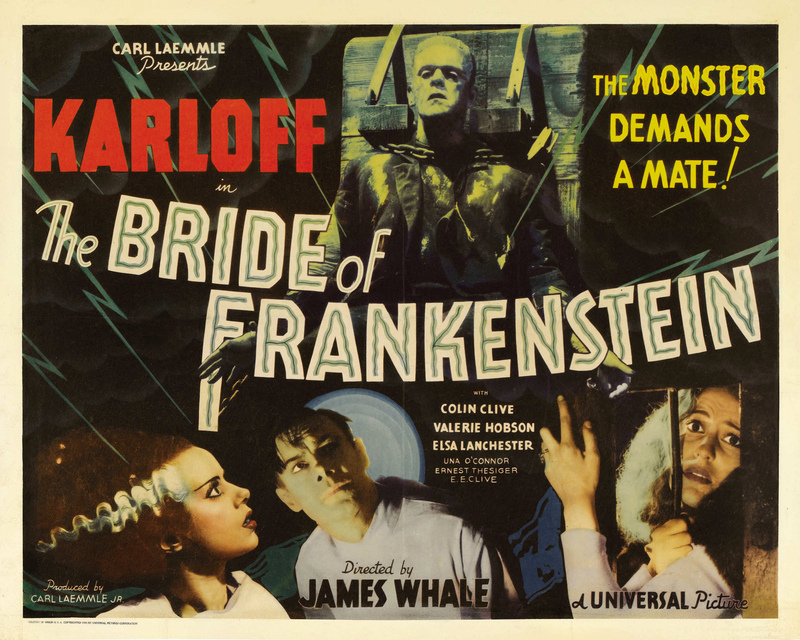 Click Here to Watch and Own The Bride of Frankenstein Now! 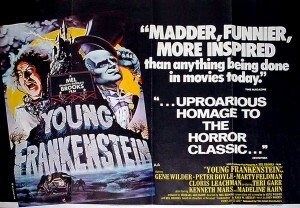 ‘Young Frankenstein’ is our most recent, and by far funniest, addition to our list. Directed by the always hilarious Mel Brooks, ‘Young Frankenstein’ tells the story of Frederick Frankenstein, grandson of the famous doctor. Frederick is trying to live down his famous family name and dismisses his grandfather’s experiments as nothing but fiction, but when he inherits his grandfather’s castle, he learns there may have been more to the elder Frankenstein’s ideas than Frederick first thought. Frederick sets about creating his own monster, and hilarity ensues. 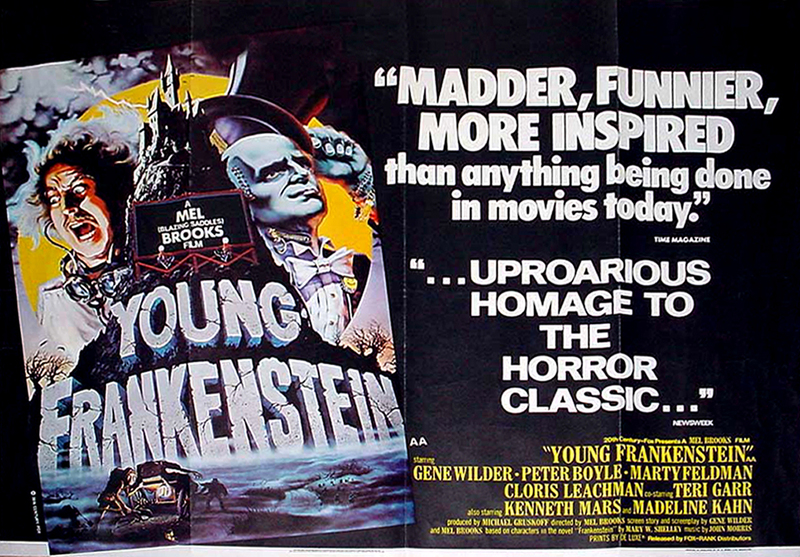 Click Here to Own and Watch Young Frankenstein Now! The Frankenstein story has provided inspiration and horror for generations of readers and film goers. Whether it is the classic take on the tale in 1931’s Frankenstein, or Mel Brooks comedic reinterpretation of the story, the three Frankenstein films listed above are sure to provide hours of horror and laughs. This article was originally written by Max Chennault, a self-confessed Hollywood movie maniac. Also an avid blogger, he likes to post on entertainment websites and works closely with install-direct-tv.com.